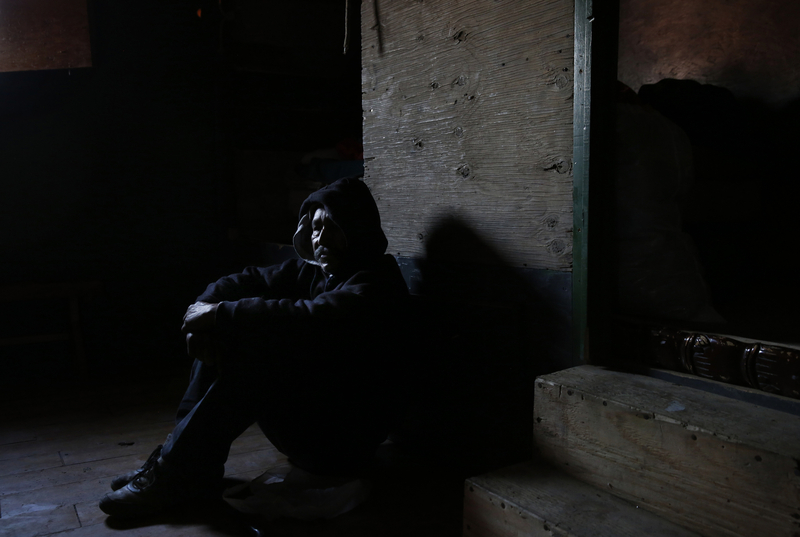 Mena sits in the chilly air inside of his home as he waits for the police to show up to evict him and the other residents from the shantytown. "I keep thinking and hoping of finding ways to get out of this canal. Once I’m free from that, I can focus on other things.” Mena said in Spanish. “All your energy goes to just getting by here."